With more and more people hitting retirement age, the question of where to spend those years is on the minds of parents and children alike. 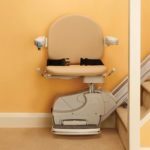 More and more people are choosing to age in place at home, rather than move to an assisted living community. 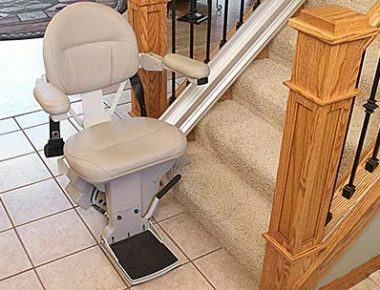 One of the most popular home upgrades that metro Atlanta senior and 55+ adults require is a stair lift. 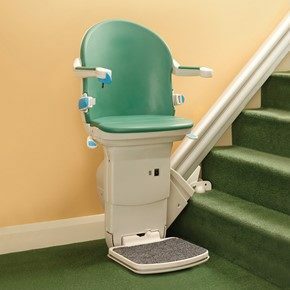 A free home assessment can let you know if you are a good candidate for a stair lift, and what type of lift you will need. The NAHB states that a free home assessment should be done by a person who has completed Certified Aging-in-Place (CAPS) coursework, such as the professionals at Stair Lifts Atlanta. 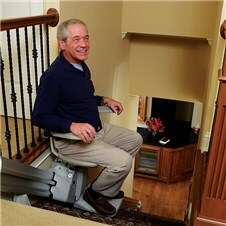 We will complete home assessments and recommend plan changes or mobility equipment that will meet your specific needs. 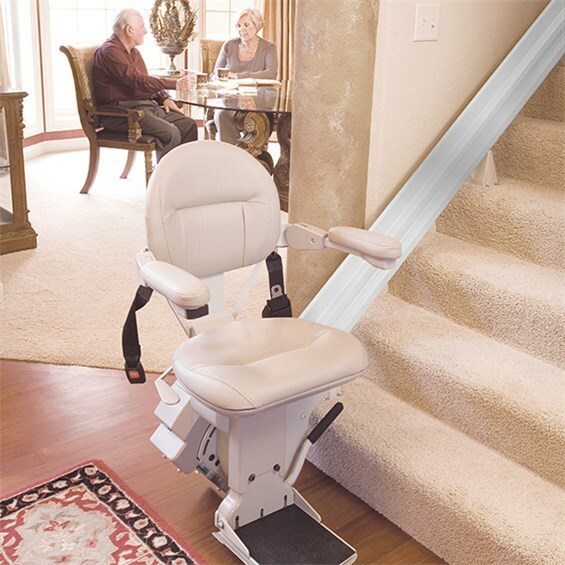 And, your mobility upgrades (such as stair lifts or inclined platform lifts) are installed in compliance with all applicable state and federal safety codes. What aging in place home modifications do you need? The National Association of Home Builders (NAHB) checklist is an excellent resource to help you decide what options are right for you or your loved ones. 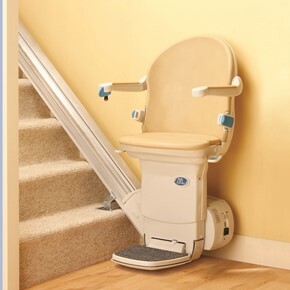 Whatever accessibility challenges you or a loved one are facing, this checklist will walk you through the steps of deciding which accessibility home modifications you need. To learn more, call Stair Lifts Atlanta, LLC at (770) 880-3405 or send an email today using our website contact form to arrange a complimentary home assessment. 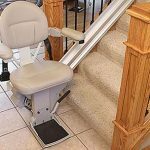 With the right accessibility home modifications installed by the licensed professionals at Stair Lifts Atlanta, more people can make the dream of aging at home a reality.